Crazy for First Grade: Let's Add! 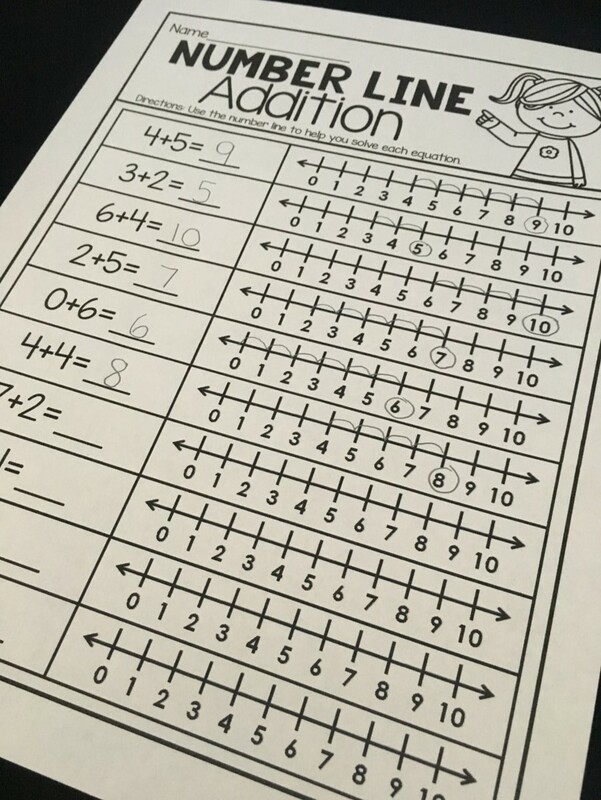 Learning to add numbers is a huge (and hard) part of first grade! First graders need a lot of practice to master addition facts! 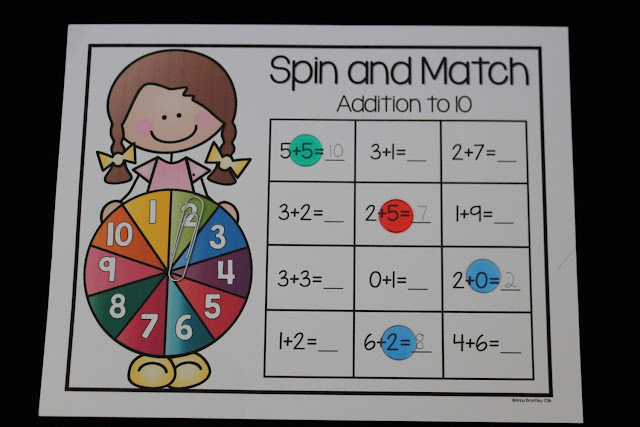 I have found that the best way to incorporate addition fluency into my classroom is through playing games. My students love them! They're much more engaged in their learning when they have hands-on games that allow them to move around, work with a partner, talk about math/adding numbers, and most of all have fun! Dice, spinners, cubes, counters, and game boards are always staples in my room...probably used almost every day! 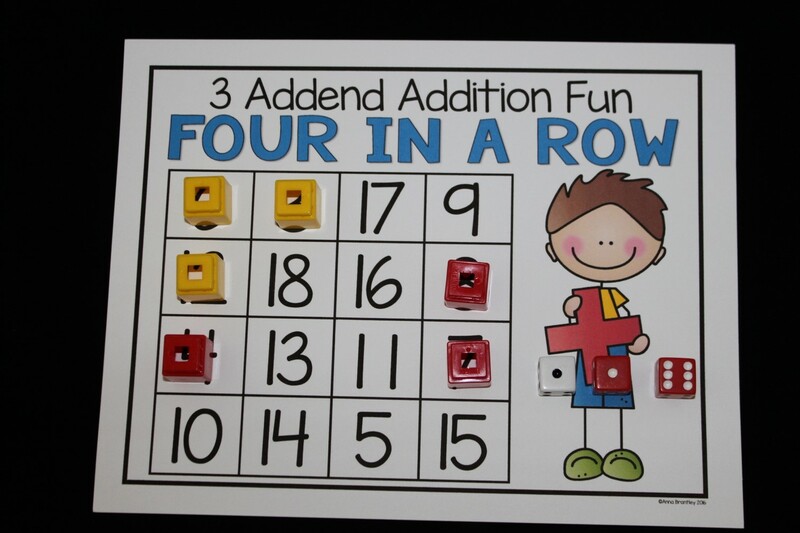 I have several addition games and activities in my Let's Add pack that my kids play throughout the year. 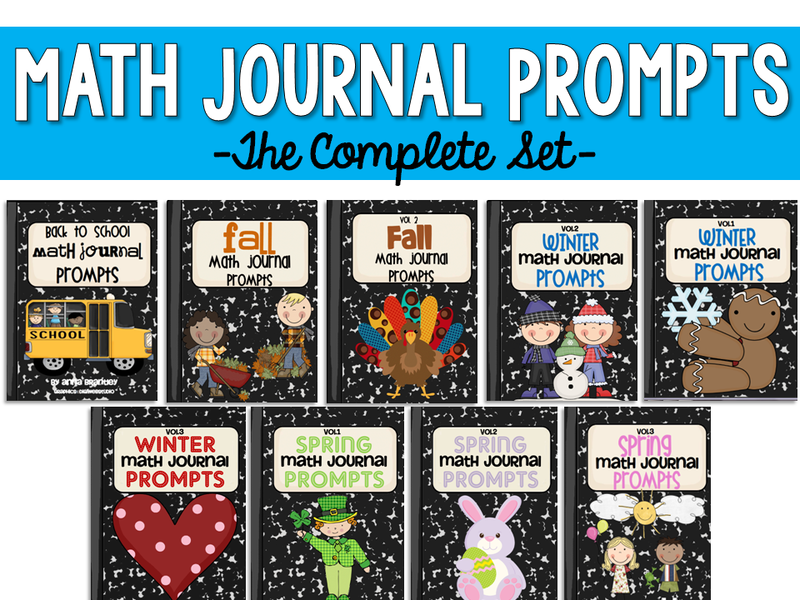 They can be used in small groups, with a partner, independently, and even for homework. Many of the games also have differentiated options to support all levels of learning. 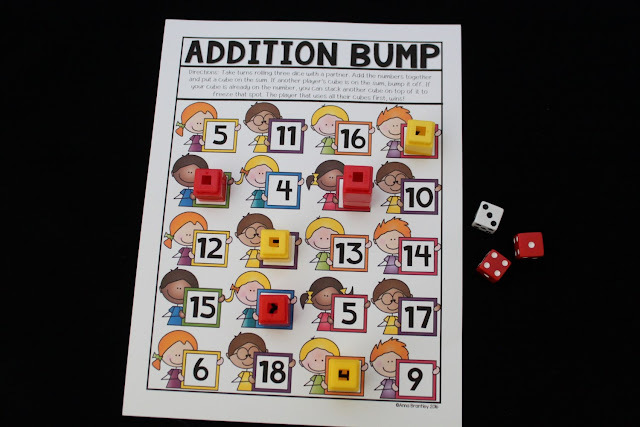 Addition Bump is a class favorite! 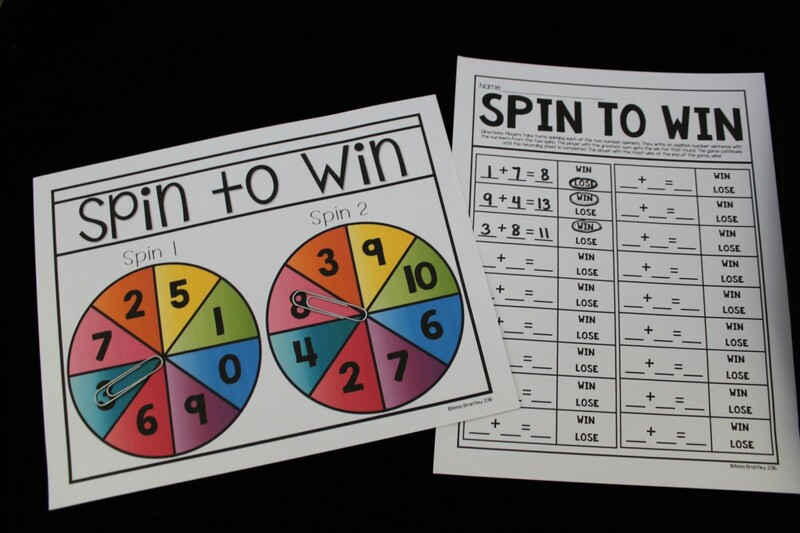 Each partner takes turns rolling the dice, adding the numbers, and covering the sum on their game board. 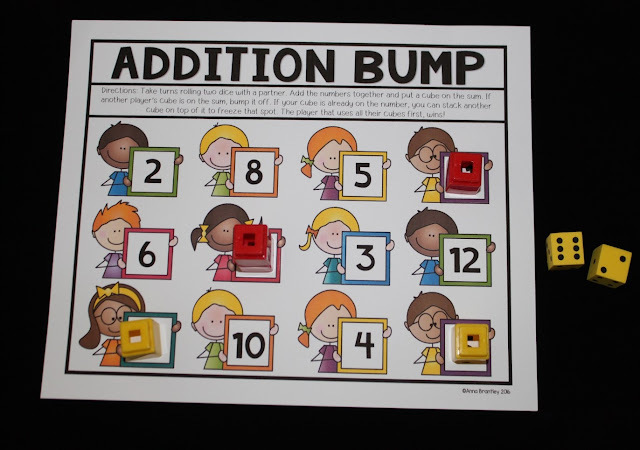 If a number already has a counter on it, the other partner has a chance to "bump" it off. If a player gets the same number twice, then he /she can stack two counters on that number to freeze it. When a player freezes a spot with two counters, their cubes can not be bumped off. The first player to use all of their counters first, wins the game! Four in a Row is another fun game! 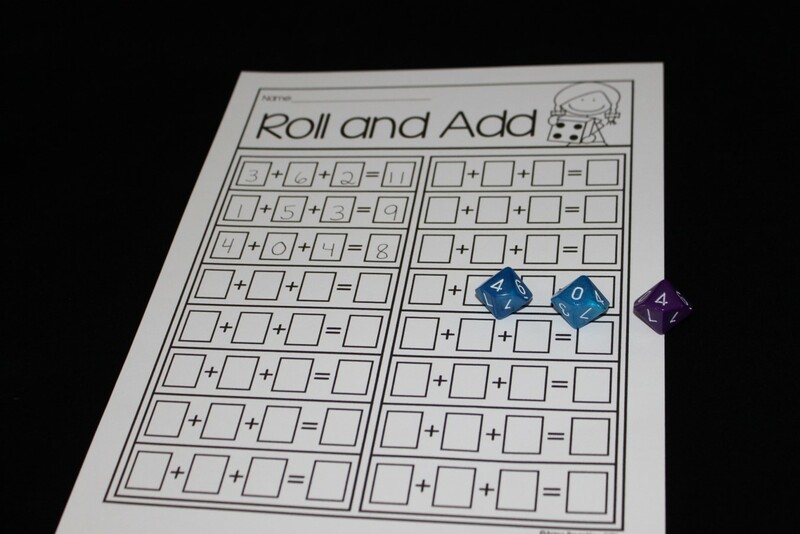 Players take turns rolling the 2-3 dice (depending on how many addends), adding the numbers, and covering the sum on their game board. If the number is not on their board, they lose their turn. The first player to cover four sums in a row wins. 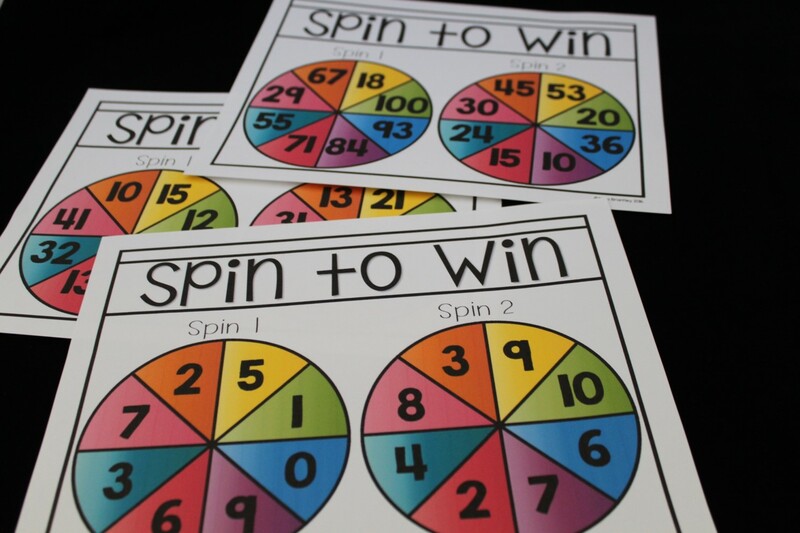 Players take turns spinning each of the two number spinners. They write an addition number sentence with the numbers from the two spins. The player with the greatest sum gets the win for that round. The game continues until the recording sheet is completed. The player with the most wins at the end of the game, wins! Three different game boards are included to differentiate this game! 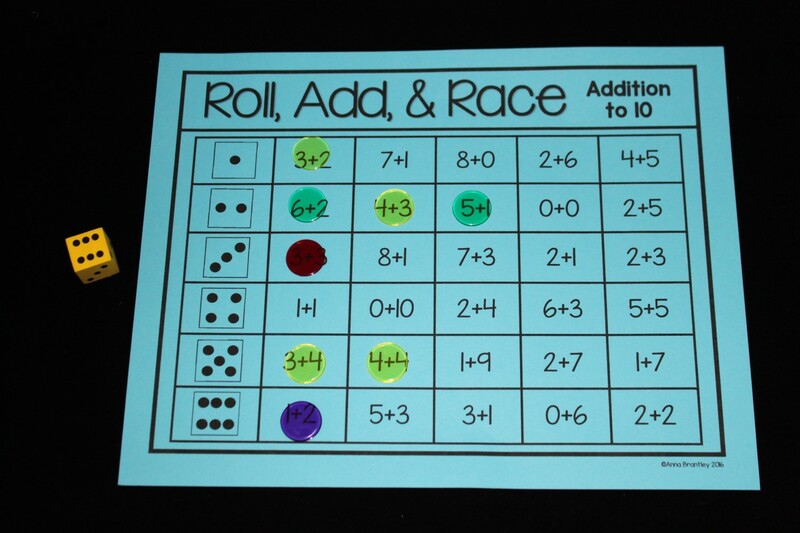 This is a great game for students to work on math fact fluency independently, with a partner, or in a small group. 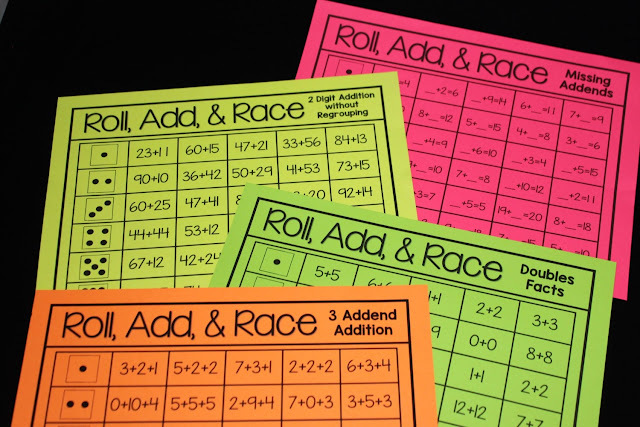 To play, students need a die, counters, dry erase board or math journal (to work out problems), and “Roll, Add, & Race” game board. 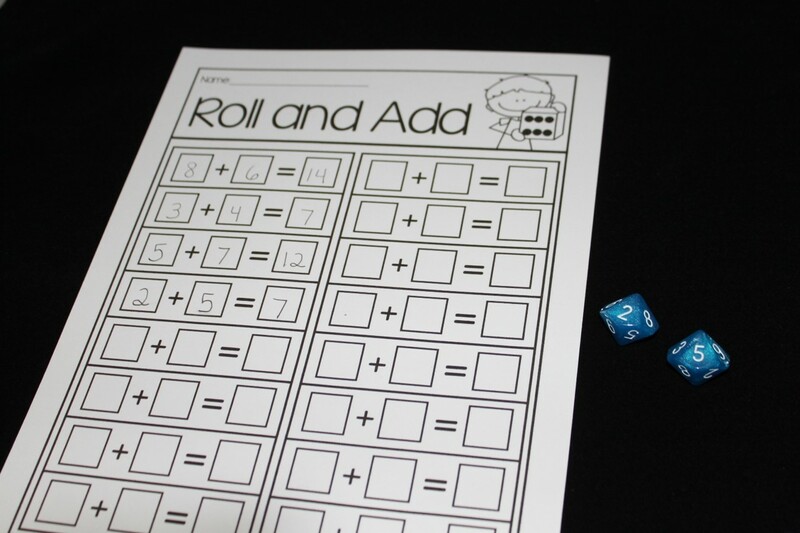 Players roll a die and solve the problem in the row that matches the number they rolled. Once the problem is solved, they cover it with a counter. The game continues until players have a row that takes 1st, 2nd, and 3rd place! A variety of different game boards are included to differentiate skill/ability levels. Dice make everything nice to my first graders:) I also might have a slight addiction to buying different kinds of them on Amazon. I justify it because they just about make anything a game and are so great to use to differentiate activities! 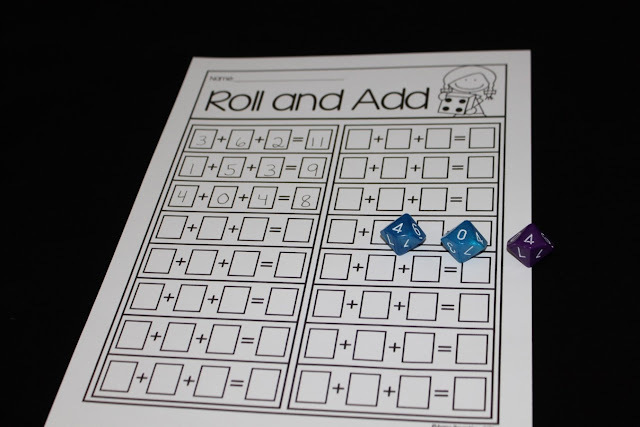 To play Roll & Add, students need 2-3 dice (depending on how many numbers you want them to add) and a recording sheet. Students roll the dice. Then, they write and solve a number sentence using the numbers on their recording sheet. To differentiate this activity, two different recording sheets are included in the pack. 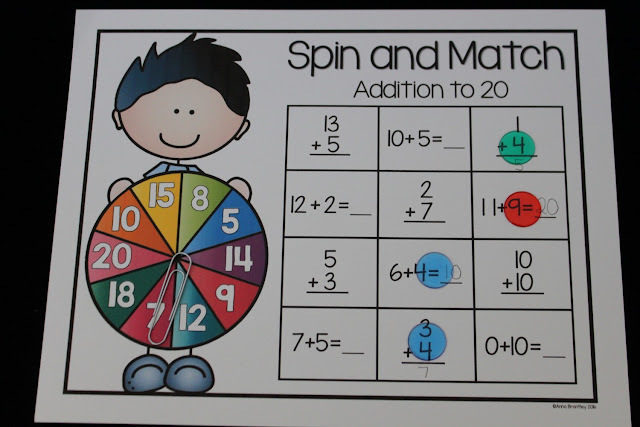 You can choose whether students will roll and add two or three numbers. Also, you can use this activity to practice adding two digit numbers by rolling two dice to make a two digit number! For example, if I roll a 2 and a 4, that would make 24. For this activity, students can work in groups of 2-4. They each need a Spin and Match game board, counters (cubes, tiles, etc. 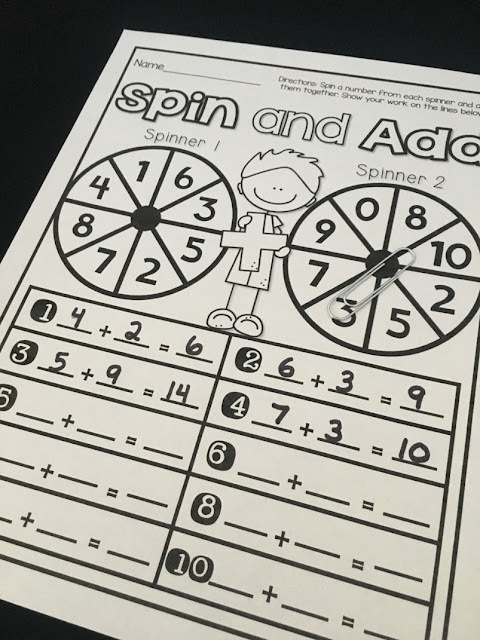 to cover up spaces on their game board), and a paper clip to use as a spinner. The players take turns spinning and finding a match (an equation that equals the number the spinner landed on) on their board. If they spin a space that is already covered up, they miss their turn. The first player to cover all their spaces wins! 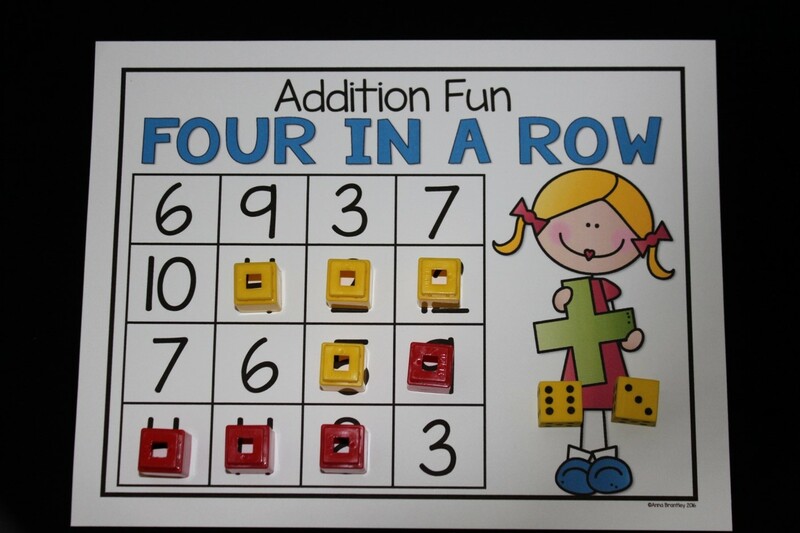 There are four different game boards included to differentiate this game. 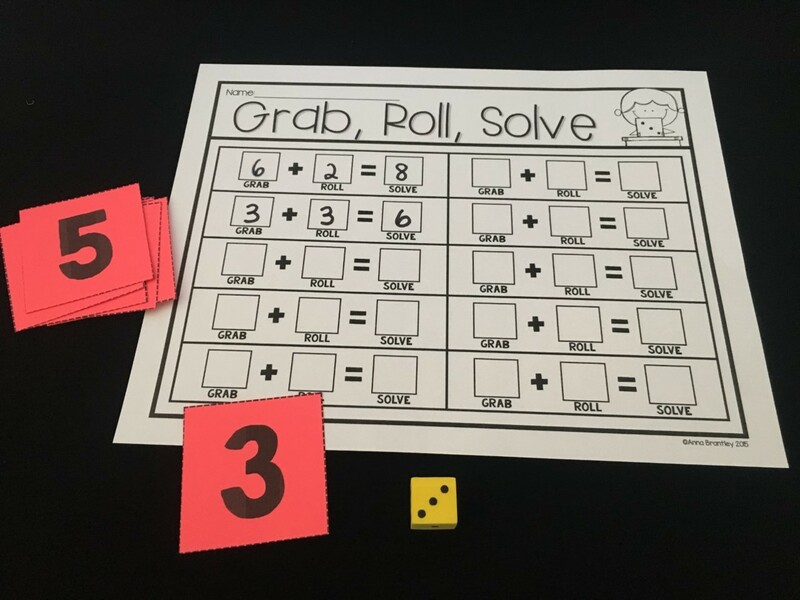 Grab, Roll, and Solve is another math tub favorite! I love this activity because you can instantly differentiate it to meet the needs of your students by using higher or lower numbers for them to "grab". 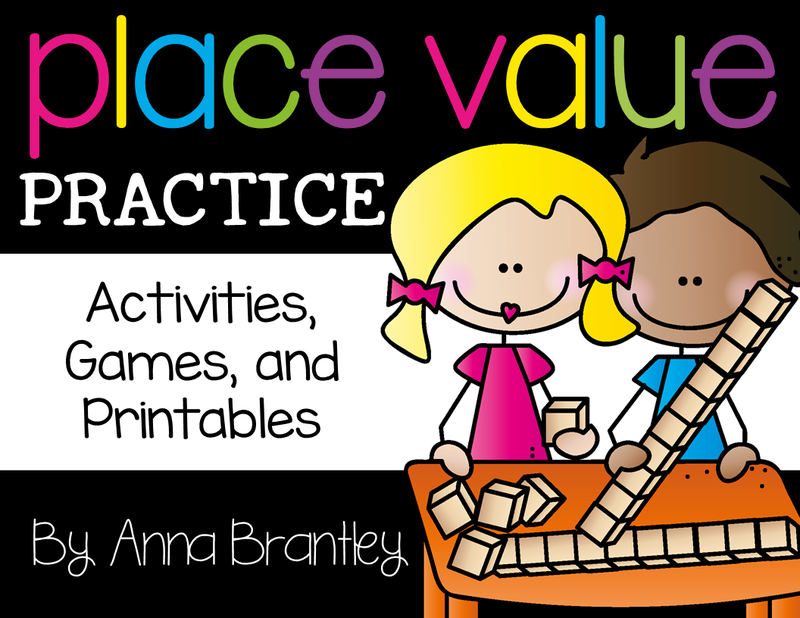 It's also an activity that can be used in a variety of situations-students can work independently, with a partner, or in small groups. 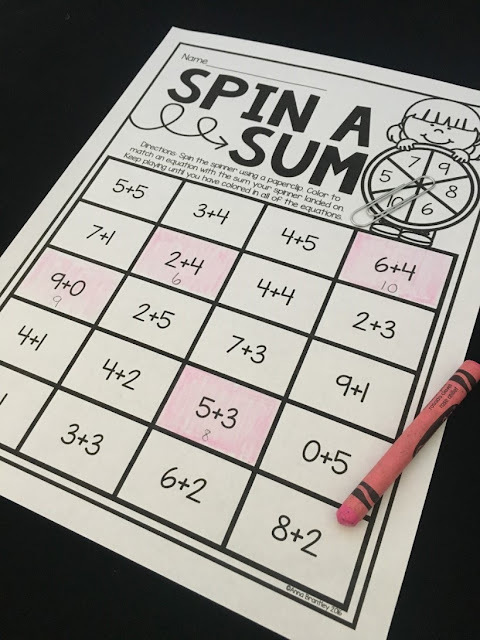 To play, students grab a number card and roll the die. Then, they record the numbers on their recording sheet and solve the equation. Need to make less copies? 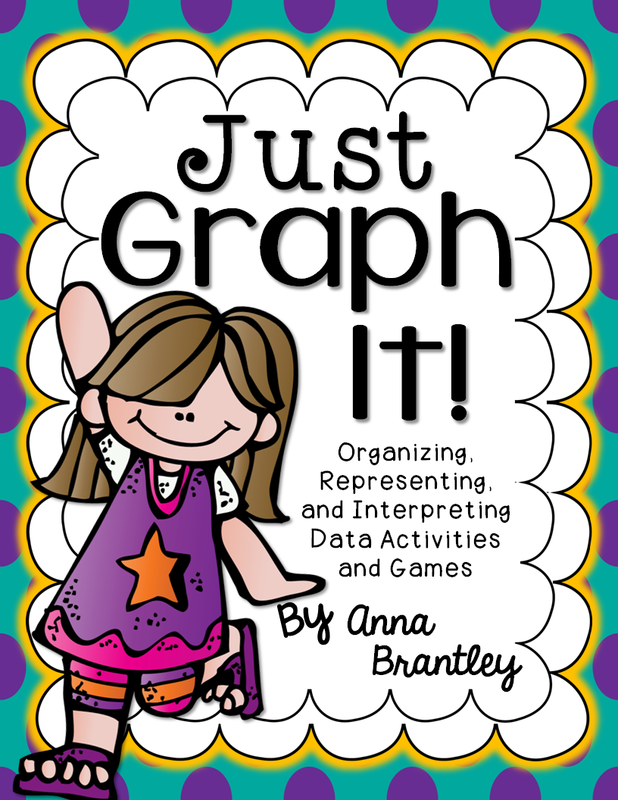 Stick it in a page protector and let the kids use a dry erase marker to show their work! I've never met a kid that doesn't like playing Tic Tac Toe! 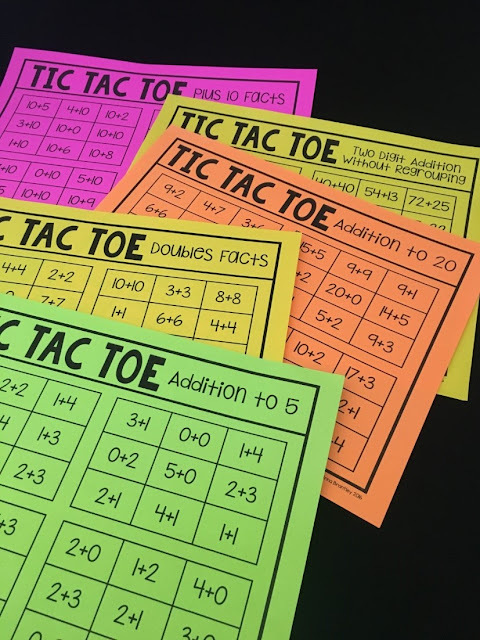 To play Addition Tic Tac Toe, players take turns solving an addition fact to be able to put an “X” or “O” on the spot. First player to get 3 in a row, wins! I always have them laminated and ready to play as a math game. 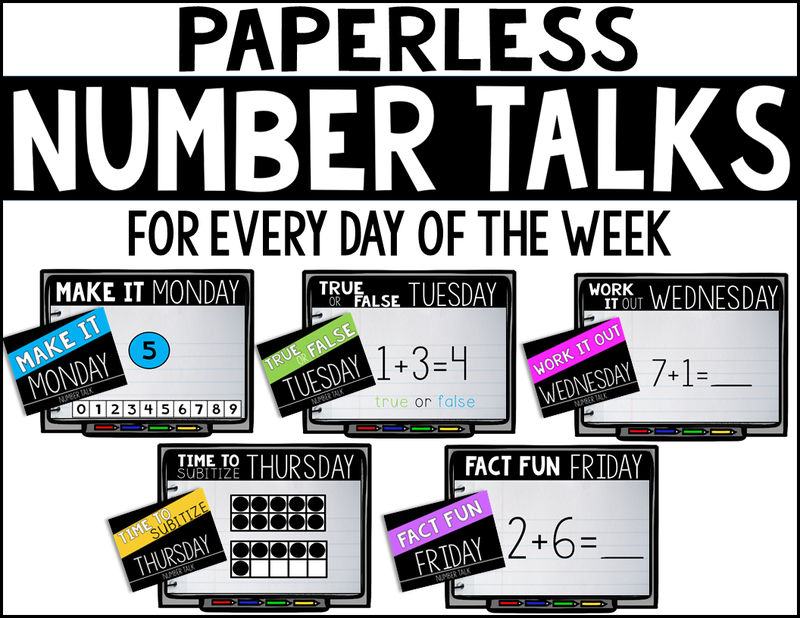 They also make a great homework activity! 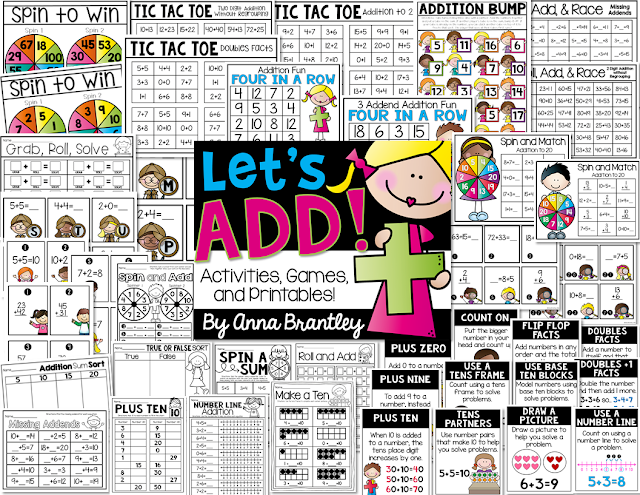 There are a variety of different game sheets included in my Let's Add pack- addition to 5, addition to 10, addition to 20, doubles facts, plus 10 facts, and two digit addition without regrouping. 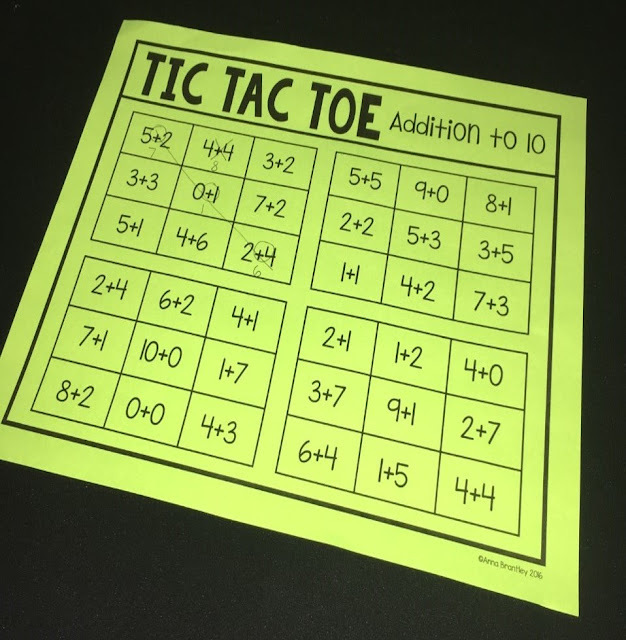 Each sheet has 4 Tic Tac Toe games. to solve an addition problem. 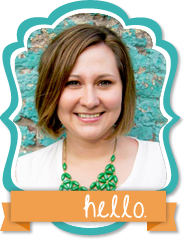 I'm a huge fan of anything that will get my kids up and moving around the room while learning at the same time! 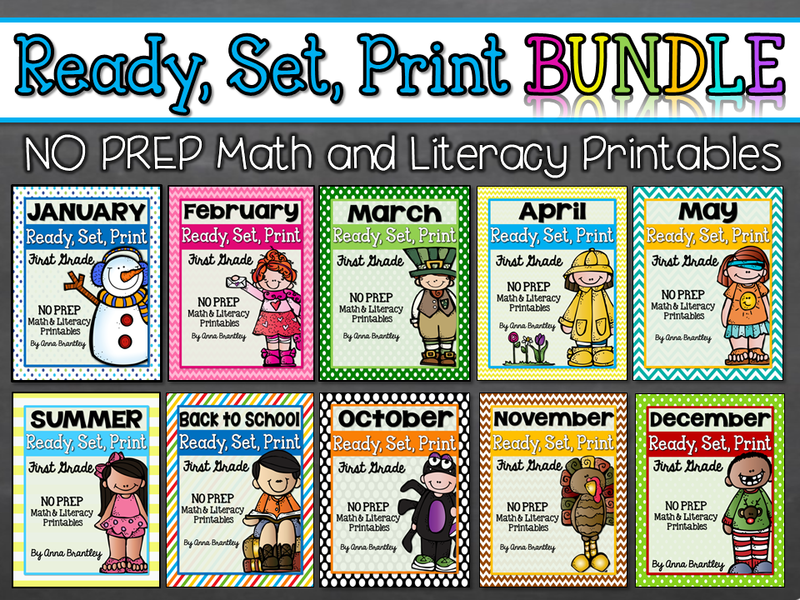 The I SPY & SCOOT addition games that I created do just that! After placing the cards on the wall or on desks. Students move around the room to solve the addition equations. 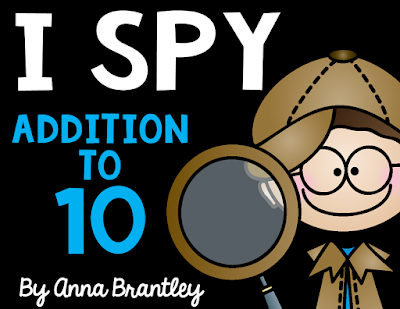 Download a free copy of I SPY-Addition to 10 HERE!